If you didn't already know, all Barry M products are currently on 3 for 2 in Superdrug. Barry M is also currently one of my favourite brands so I clearly couldn't resist such a good offer. 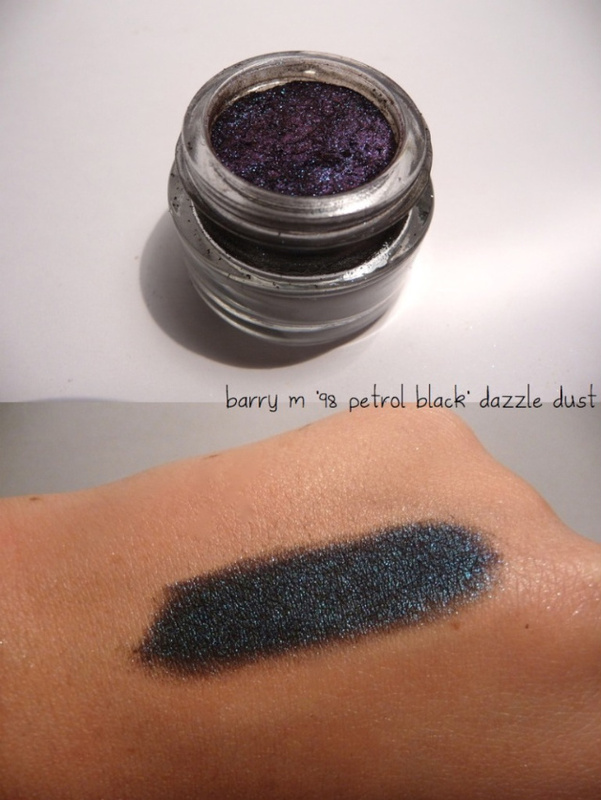 I'd really recommend popping over to Superdrug soon and picking up a few dazzle dusts at least. 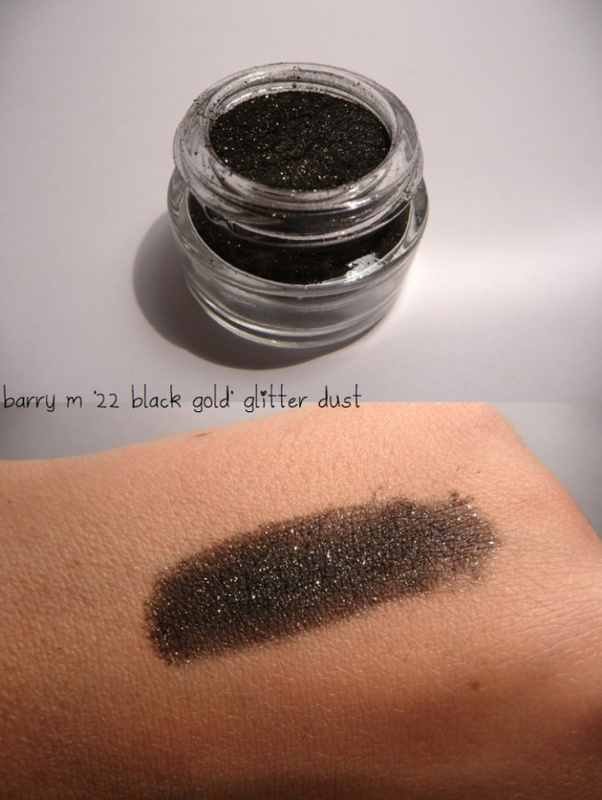 Here's what I bought..
a really great smokey black colour with bright gold glitter running through. a very true petrol colour with a mixture of greens, blues, purples and black. 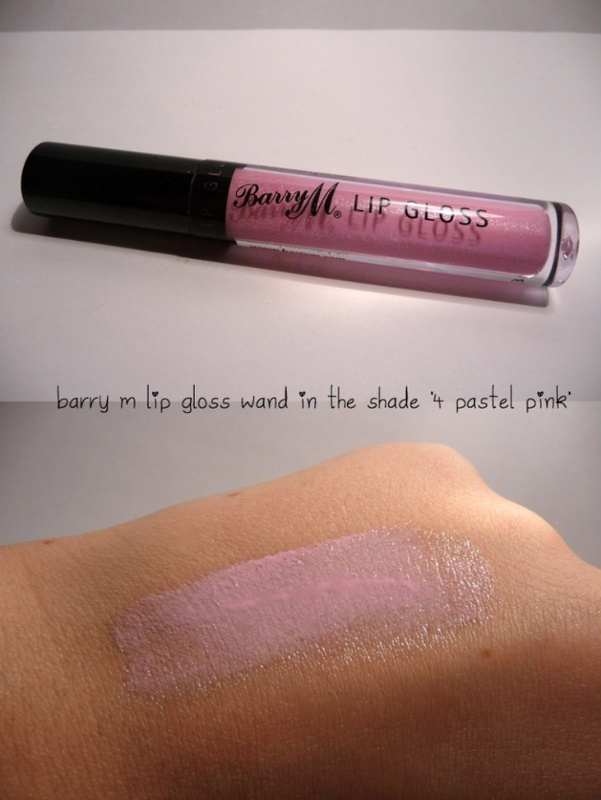 this is my first barry m lip gloss purchase and I absolutely love it. I tend to be more of a lover of lipstick than gloss but this gloss is just perfect for me. It's pigmented really well and adds the most gorgeous sheen to the lips. It also tastes and smells like a mix of strawberry and kiwi but isn't sickly. Another great thing about the gloss is it lasts ages on the lips without having to constantly reapply, they cost roughly only £4.49 also which is great. I love the shade of the lipgloss! I have the toffee one and it smells amazing!! Everything looks lovely. 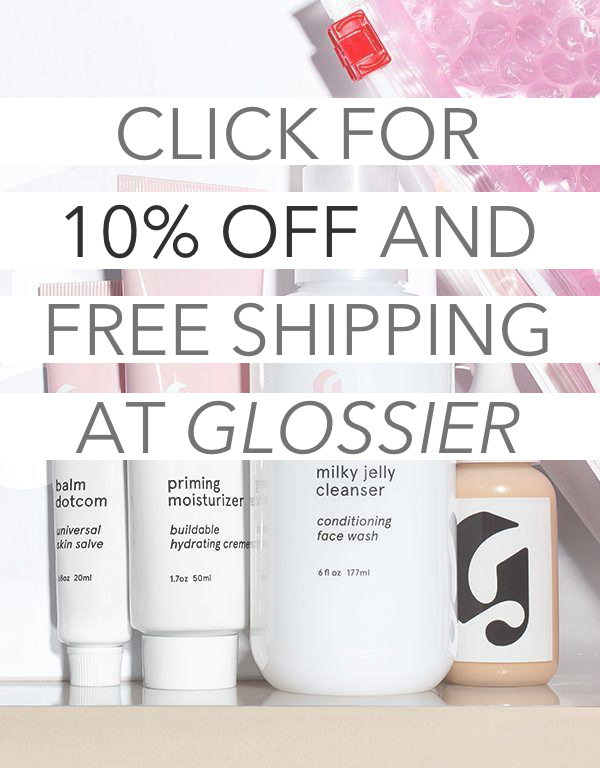 I've been wanting a light pink lip gloss with no glitter/shimmer, and that looks great!